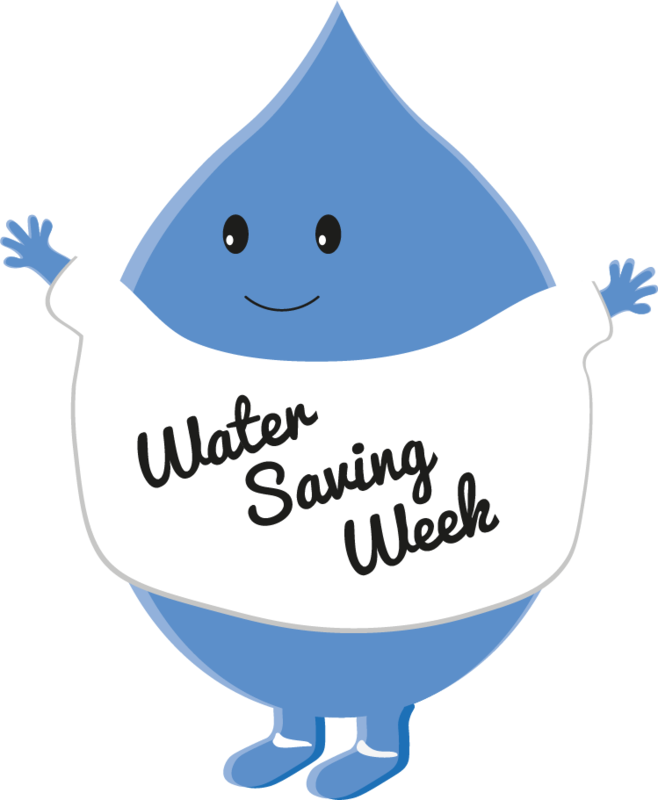 This week is Water Saving Week 2017, the third annual event and coincides with World Water Day. There has never been a better time to give more thought to how we use water and how much we use. Chances are, if you are reading this, you probably have access to a supply of clean, constant water that is safe to drink and it most likely, doesn't cross your mind that one day, you may not have it. The week runs from 20th-24th March and each day Waterwise will be focussing on a different theme including, home, garden, school, work and the community. On the website there are plenty of tips to help us all save water in our day to day lives. There are plenty of interesting facts, including it takes 200,000,000 litres per second to grow the worlds food - that is a lot of water! One of the suggestions is to take one minutes off the amount of time we spend in the shower, if we all did this we would save at least 2500 litres of water each year. If the whole of the UK did this, enough water to supply 464 million homes for a day, would be saved! Those are some pretty amazing numbers. So even if you did nothing else but cut your shower by 1 minute, you would be helping! Doesn't sound so hard does it? - Around the world, 663 million people still lack improved drinking water sources. - By 2050, close to 70% of the world’s population will live in cities, compared to 50% today. Currently, most cities in developing countries do not have adequate infrastructure and resources to address wastewater management in an efficient and sustainable way. - 1.8 billion people use a source of drinking water contaminated with faeces, putting them at risk of contracting cholera, dysentery, typhoid and polio. Unsafe water, poor sanitation and hygiene cause around 842,000 deaths each year. For more information on what you can do to help or the small changes you can make in your everyday life, take a look at the World Water Day website and check the #WaterSavingWeek hashtag on Twitter. How do you save water in your home? Please leave your comments below. Note: HTML is not allowed.